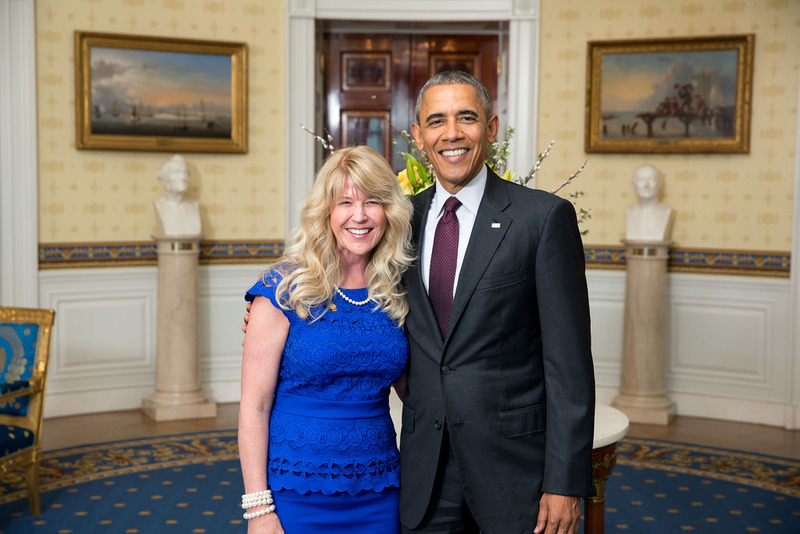 Episode 4: Kim Bearden of the Ron Clark Academy is a nationally known educator’s trainer and educational innovator. But her true passion is teaching–and learning from–her students. Learn more about this powerful approach at http://www.ronclarkacademy.com.